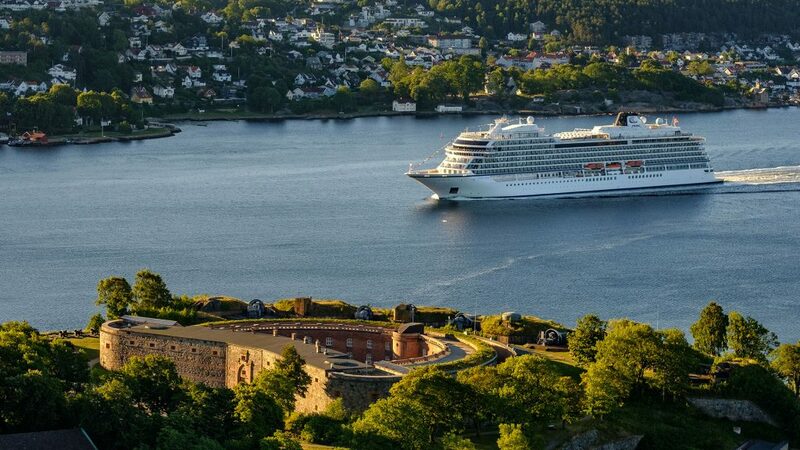 Nor-Shipping and Viking Cruises are promising visitors to Oslo a night to remember on 6 June 2019, with a spectacular naming ceremony party for Viking Jupiter. 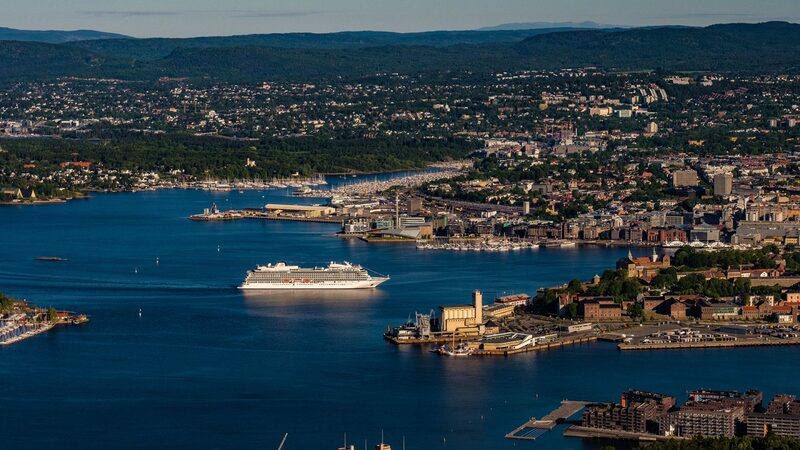 The 47,800 gt Fincantieri built vessel, the latest addition to Viking’s growing fleet, will be celebrated with a public concert in front of Oslo’s imposing town hall, overlooking the city’s bustling harbour. The concert, which will be complimentary for all, will feature a range of as yet unnamed international and Norwegian stars. Nor-Shipping 2019, Your Arena for Ocean Solutions, runs from 4 to 7 June across a series of venues in Lillestrøm and Oslo. The naming ceremony will act as the highlight of the traditional Thursday evening Closing Party, where visitors from across the maritime and ocean industry worlds gather to mix, network and wind down after a busy week of exhibiting, conferences and business meetings. “The Closing Party is always a highlight of the week’s programme and this one promises to be extra special,” comments Nor-Shipping Director Per Martin Tanggaard. Viking Jupiter was ‘floated out’ from Fincantieri’s Ancona yard in May and will be the sixth ocean ship in Viking’s growing fleet. Measuring 745 feet, with a beam of 94.5 feet, the vessel will offer 465 cabins with accommodation for 930 guests. The names of the performers appearing at the ceremony will be announced later this year. 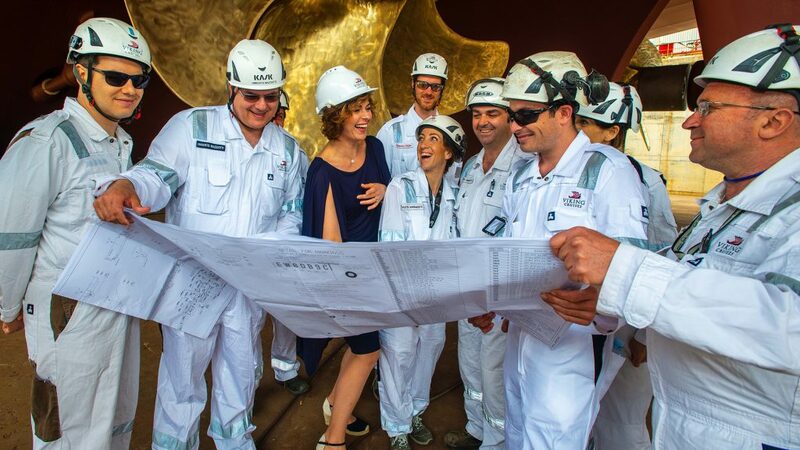 One name that is already confirmed, however, is Norwegian star soprano Sissel Kyrkjebø, the ship’s ceremonial godmother. The news comes in the same month that Nor-Shipping announced it will devote the whole of Hall A at the 2019 exhibition to the concept of Blue Economy. This will serve to showcase, promote and accelerate business practices and players that balance maritime and ocean activity growth with sustainability and environmental protection.